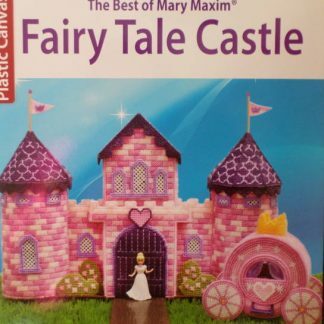 This is an A4 sized soft-covered book with 16 pages. 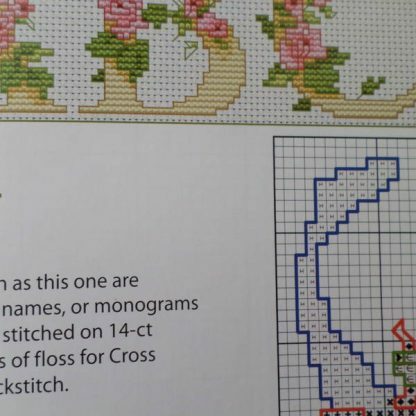 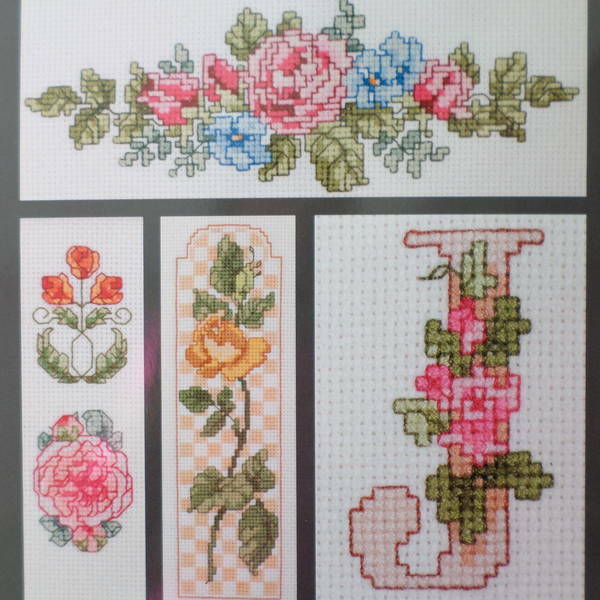 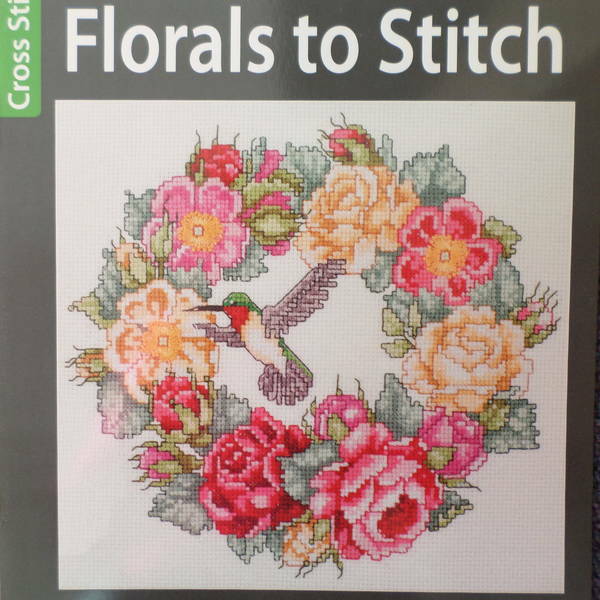 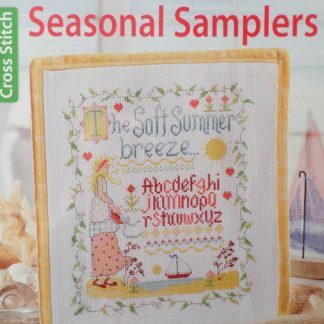 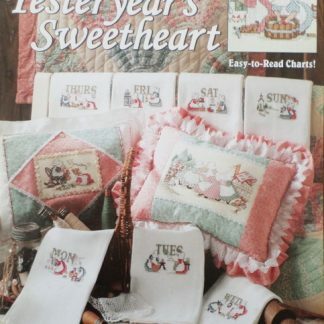 It has 8 cross stitch designs of flowers including a Rose alphabet. All designs are photographed in colour & the charts are also coloured. Full stitching instructions.